Home » Blog » Jazz, Wine, Art… This is The Forklift After Dark! Jazz, Wine, Art… This is The Forklift After Dark! On Friday, August 5th we’ll be open late to offer lively entertainment – local artists, live music, food trucks, and a pop-up bar. We’ll also have a big sale on vintage items. Don’t miss out on all the fun! Who: YOU! And your friends, family, kids, neighbors, co-workers, and (friendly leashed) pet. 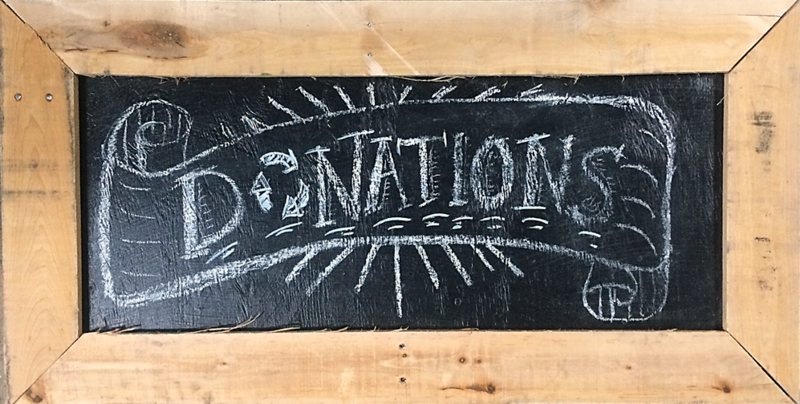 Cost: Free to attend – But you can support your local artists and businesses by purchasing their wares, grabbing dinner and drinks, and tipping the band. Also, all blue-tag vintage items will be 40% off, and white-tag Salvage Arts items will be 20% off. 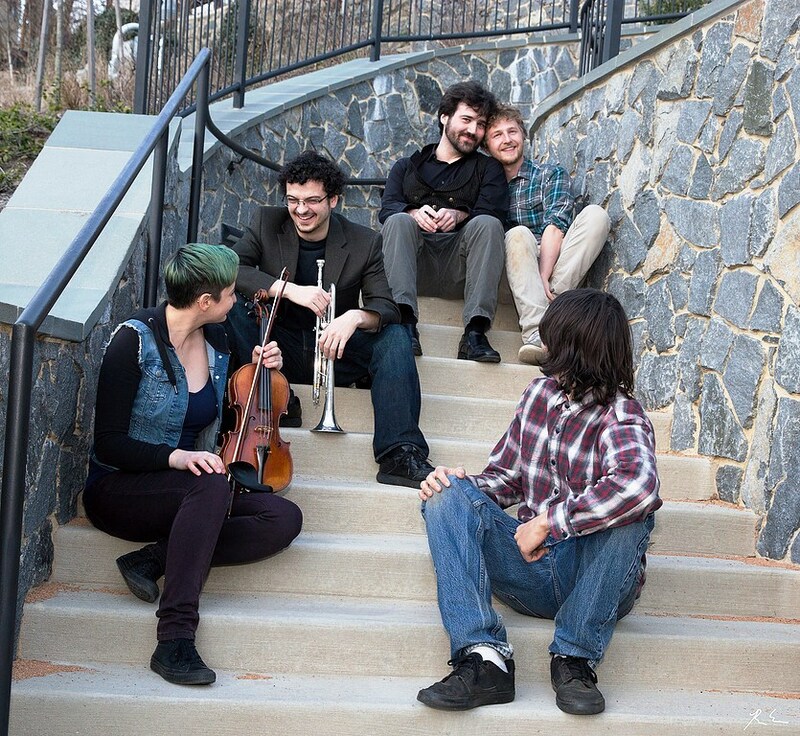 Glass Caravan is a rock and jazz quartet based in central Maryland. They specialize in original compositions, innovative arrangements, and straight-up covers and standards. From recordings to live performances, we love to do it all! We’re happy to have Mary Ann Lipovsky back again this year! She brings out the softer side of our community by painting historic houses and local city scenes in beautiful watercolors. 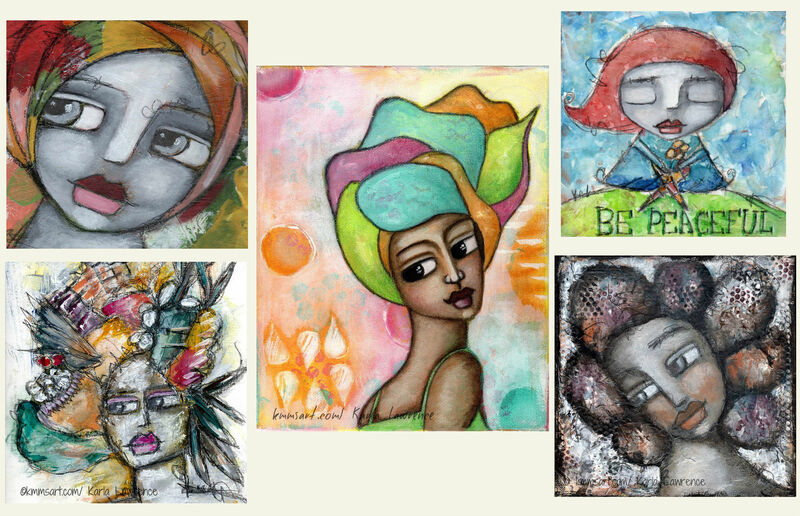 Karla Lawrence‘s work is about capturing positive emotions and beauty. Each piece contains elements of line, pattern, bright colors, or words. Using a variety of mediums including acrylics, watercolors, pen and ink, as well as collage, it inspires and uplifts women and creates a means of connection within our community. Stop on by Michelle Elizabeth‘s table and be ready to be inspired! She uses her paintings as an opportunity to explore inner worlds and higher planes of consciousness. Richard Brown will be joining us and showing off his hand cast jewelry collection; copper/sterling silver bracelets, bronze, sterling silver earrings with semi precious stones, and all silver pieces, including pendants, bracelets, earrings, pins will be available for purchase. An oil painter originally from Pennsylvania, Denise Marie Brown, paints landscapes, skyscapes, waterscapes, still life, portraits, murals, and does photography. Denise is also our dear friend who continues to introduce us to some of the greatest artists here in the area! Bill is Back! 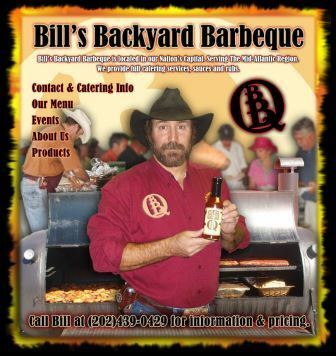 Enjoy yummy hot BBQ fresh from the grill with Bill’s Backyard BBQ. To stay up to date on our Forklift First Friday series and all of the other fun things happening here in the warehouse.